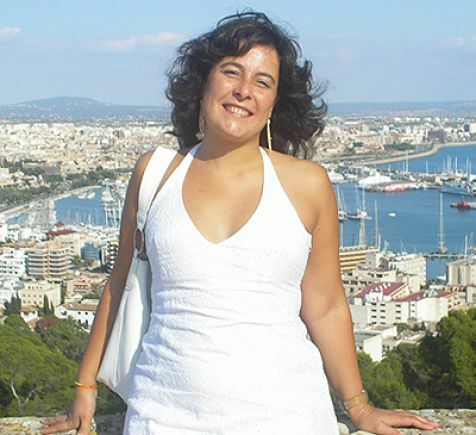 Carla Braga has been an official Tourist Guide in Portugal since 1995 and since 2001 a Lecturer at the Estoril Higher Institute for Hotel and Tourism Studies, teaching subjects related to the tourism and tourist guiding practice. She gained her BA in Tourist Guiding from the same institution, followed by a degree in Tourism Information from Instituto Superior das Novas Profissões (Higher Institute for New Professions) in Lisbon. She is currently writing her thesis on medieval monasteries and Islamic influences on the Portuguese Romanesque style for her Master’s in Medieval History and Archaeology at the Faculty of Social and Human Sciences, Universidade Nova de Lisboa (New University of Lisbon). Carla has attended courses on Islamic culture and legacy in Portugal and on religious tourism. On scholarship she also attended courses in Spain. She has been a speaker at conferences in Portugal and abroad on the history of art, religion and tourism. She has accompanied groups in Europe, the East, South America and North Africa. She also lived and worked in tourism in Italy. She guides groups in Portuguese, Italian and English.